You asked for it and we delivered. Now you have instant access to hundreds of additional keyboarding lessons for your students. These can be assigned to students in the Curriculum area. New reports are available for schools and districts. One of our more popular reports from TA Classic makes its debut in TA 5 – the Activity Report. The Activity Report gives a summary of all lessons completed and results for the day, week, and month. These reports can be found by going to your school or district Admin panel and selecting Reports. 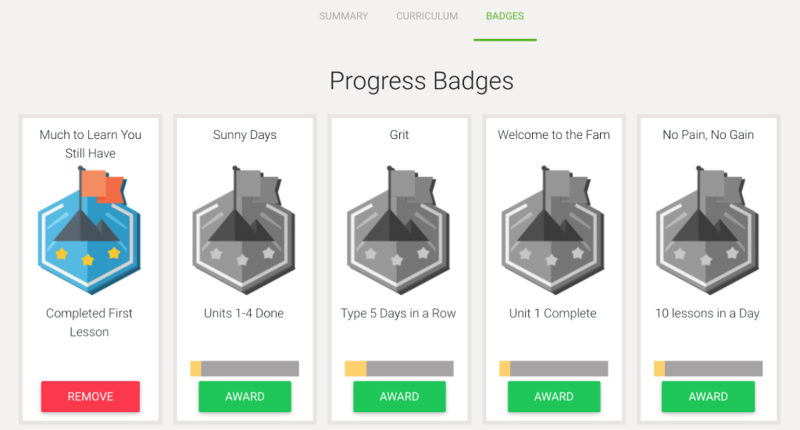 As you requested, teachers have full control over progress badges and can now Award or Remove them as desired. These are some great changes. However, I enjoyed the way the old version gave the percentages that students had completed in their “missions.” We care about seeing how far the kids are getting through the curriculum and percentages are easy to track growth. I was sad with the change because it isn’t there now– or is it? Have I missed seeing where to get that other than logging in as the student? Or is there a plan to bring this back? Julie, thank you for your comment. You make a great point. 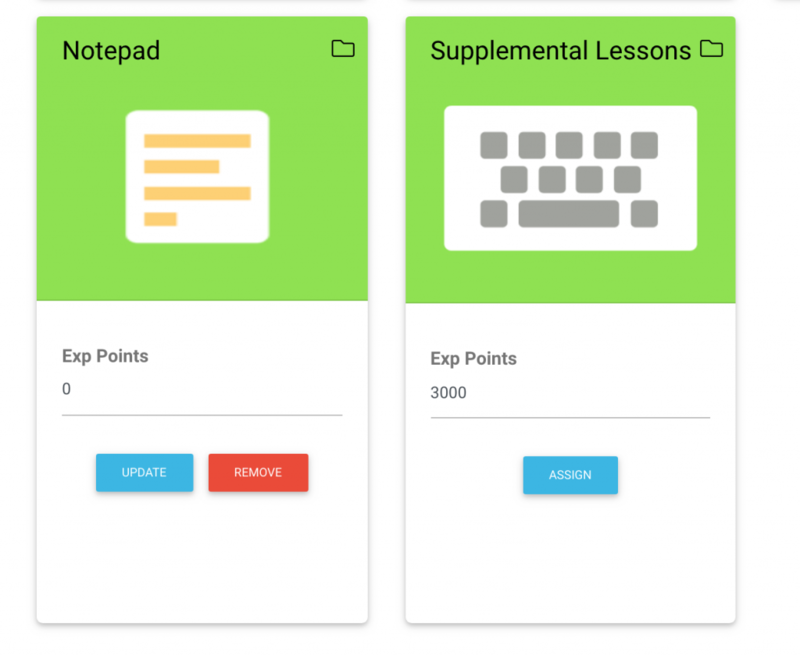 Since TA 5 allows students the ability to be in multiple curricula, showing % poses a challenge, having said that, I have shared your suggestion with our New Features Team and they will be discussing ways in which we can make that happen for you.